How Do You Permanently Disable The Touchpad On A Laptop? A touchpad can be extremely useful for most people, but there are times when it is little more than an irritation, so how do you permanently disable a touchpad if you do not want or need it? 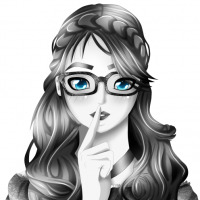 Today’s SuperUser Q&A post has the answers to help a frustrated reader. Photo courtesy of Anonymous Account (Flickr). I own a Dell Inspiron N5050 laptop with Windows 7 Home Premium installed on it and have been trying to permanently disable the touchpad. I installed the appropriate driver in order to manage my touchpad preferences and successfully disabled it, but once the machine was rebooted, the touchpad was active once again. I really do not care if I need to keep disabling it each time I restart my laptop, but does anyone know of a way to permanently disable it? What is the best (or easiest) way to permanently disable the touchpad on a laptop? The touchpad can often be disabled in BIOS. 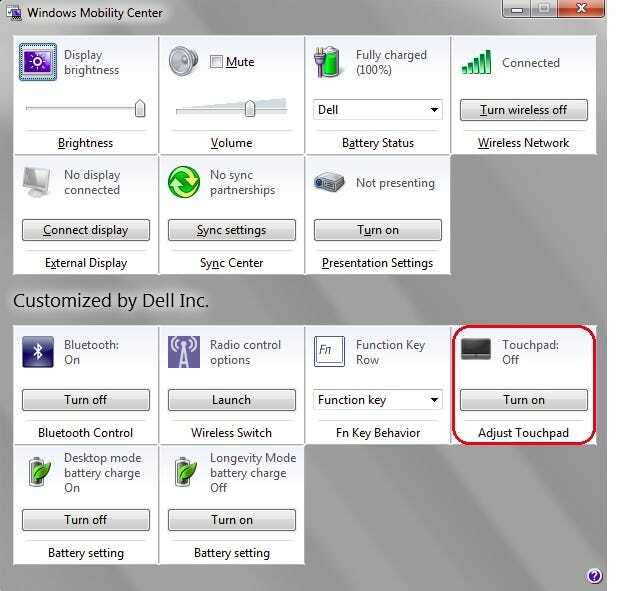 On my Dell Latitude E6430s, the option is POST Behavior > Mouse/Touchpad. There is even an option to disable the touchpad only if an external mouse is attached. Open the Control Panel, then go to System > Device Manager. Navigate to the Mouse Option, right click on it, and click Disable. According to a disassembly video (link shown below), it appears that you can unplug the touchpad by removing the keyboard (at 3:45) and removing the small ribbon cable near the touchpad. I disabled my touchpad there and it has remained disabled through many reboots.